colordruck Baiersbronn has selected Heidelberg as its digital printing technology partner and became pilot customer for Primefire 106 solution. With the new packaging solution, colordruck plans to offer its European customers with unlimited opportunities for mass customization by individualising or personalising packaging. As per colordruck, the Primefire 106 offers high quality colour and image printing, which is backed up by Heidelberg’s years of experience in the areas of workflow, pre-press, printing and post-press and service. colordruck Baiersbronn managing director Martin Bruttel said: “Heidelberg Primefire 106 integrates seamlessly into our industrial print production and improves our flexibility, thus enabling us to respond to market trends more quickly and to implement new business models successfully. The new digital printing system is claimed to be providing personalisation and customisations with higher savings. This until now, was believed to be not possible for medium and large enterprises. colordruck plans to change this by starting an e-business online solution. colordruck opines that its customers can now design their own package printing and thus stand out from the crowd. Heidelberge showcased the Printfire 106 at last year’s drupe in Düsseldorf, Germany. colordruck has been one of the first companies to use the printing system as a pilot. Heidelberg business unit digital head Montserrat Peidro-Insa said: “The start of the pilot with colordruck before end of 2017 is a further milestone in the implementation of our digital strategy. With colordruck Baiersbronn, we have been able to acquire an important strategic pilot customer for Primefire 106. 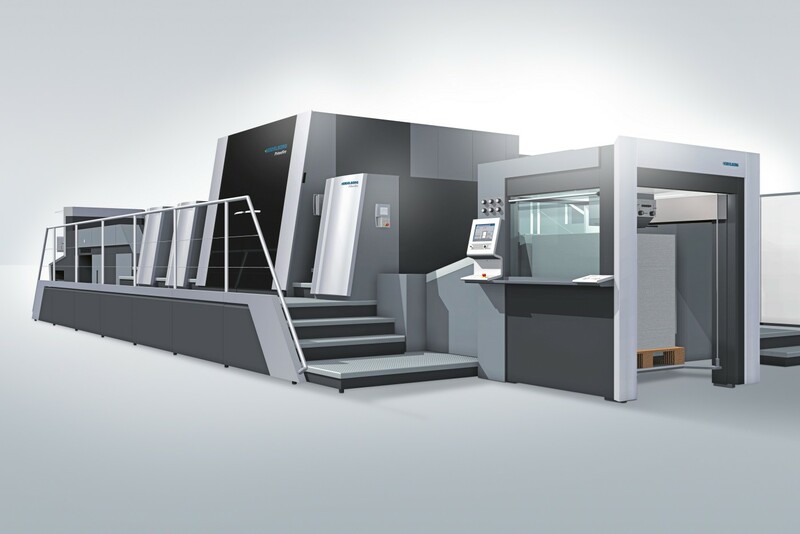 Image: Heidelberg’s Primefire 106 installed at colordruck Baiersbronn. Photo: Courtesy of Heidelberger Druckmaschinen AG.